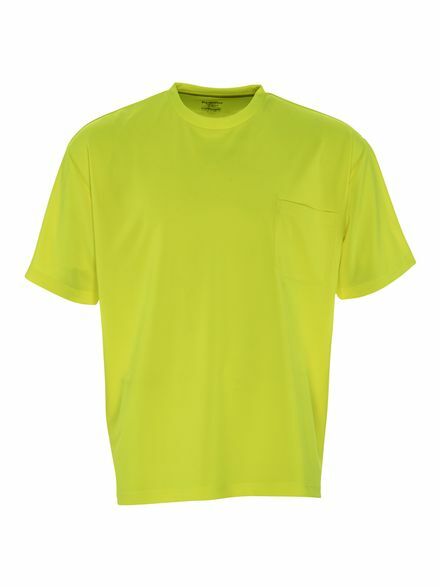 Stay comfortable and visible with HiVis Short Sleeve shirt. 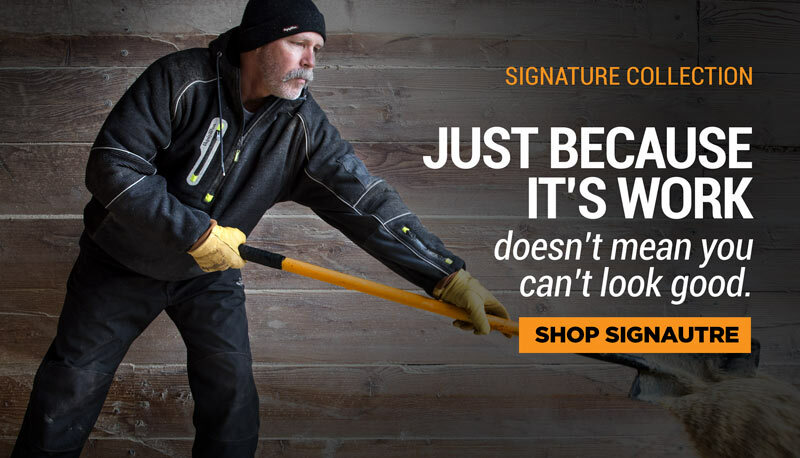 Designed to keep you safe, thanks to HiVis color and UV Protection, the HiVis Short Sleeve also keeps you comfortable with tag free design. Designed to stand up to everyday wear, it is also great for transportation professionals to keep in their trucks for added safety.